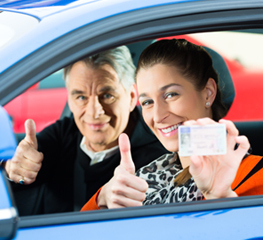 Have you just turned 17 and want to start driving? Looking for a Portsmouth driving school with a fully qualified male or female driving instructor with high pass rates and a great reputation? 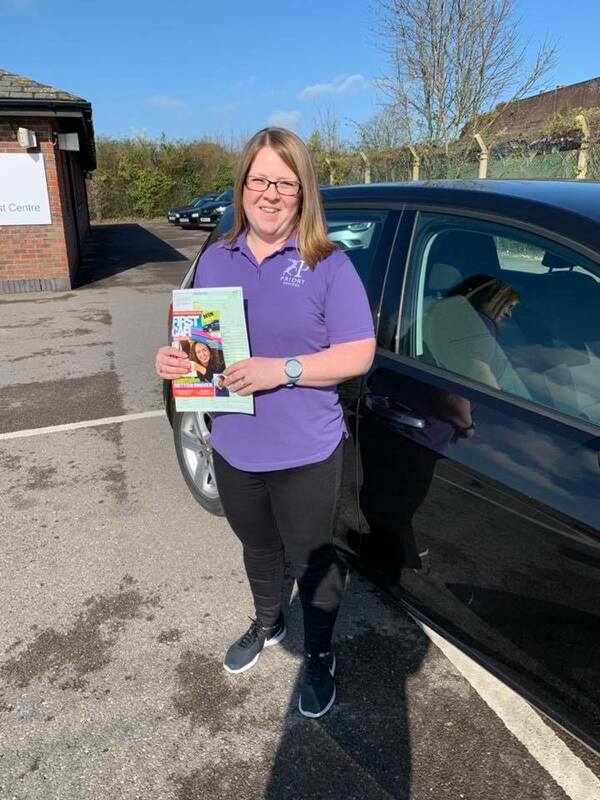 All our driving instructors are friendly, fully qualified and DVSA Approved; providing quality driving lessons in Portsmouth and surrounding areas. 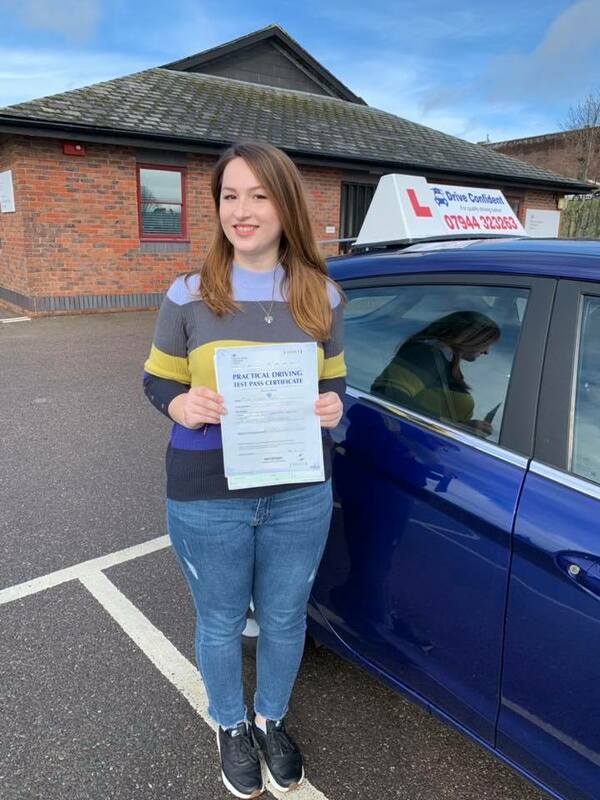 If you are a complete beginner or have had previous experience, whether you need driving lessons week by week or an Intensive, Fast Pass or Crash Course complete with driving tests then Drive Confident Driving School Portsmouth is delighted to help get your driving off to a great start. 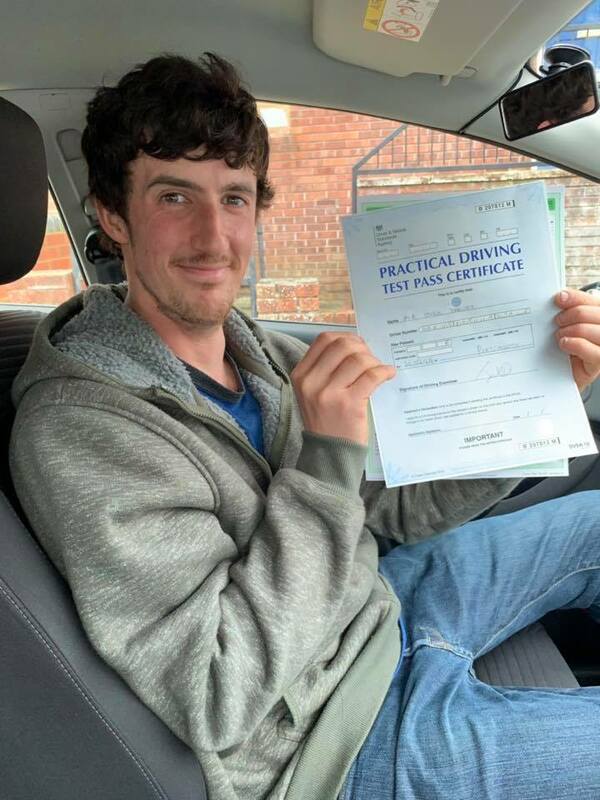 We offer manual and automatic driving lessons in Portsmouth and local areas but If you are not sure if we cover your area please check out our area page or give us a call about booking your first driving lesson with Drive Confident Driving School. If you want to know about our intensive driving courses in Portsmouth give us a call. Pass your test in days not months! You can start your driving lessons 2 weeks before your driving test or spread them out over a period of time leading up to the Driving Test. Refreshers lesson could benefit those who had passed their test but not driven for many years. It will boost your confident and make you a safer driver behind the wheel again. ""Dilwar is a brilliant driving instructor who I would highly recommend. Dilwar is very thorough and patient throughout the driving lessons and helped me to overcome any weaknesses I felt I had. I can confidently say that they were overcome by Dilwar's fantastic teaching skills and knowledge. Thank you again Dilwar for helping me to pass my test""
""Dilwar is very patient and persistent. He made sure I didn't give up and he got me over the finish line. He is very easy to talk to, driving lessons were fun and enjoyable, I learned how to drive safely and confidently. Thank you for helping me pass my driving exam! :D""
""I couldn't recommend Drive confident more. Dilwar is a brilliant instructor with a good teaching style. I passed first time with no previous driving experience at all""